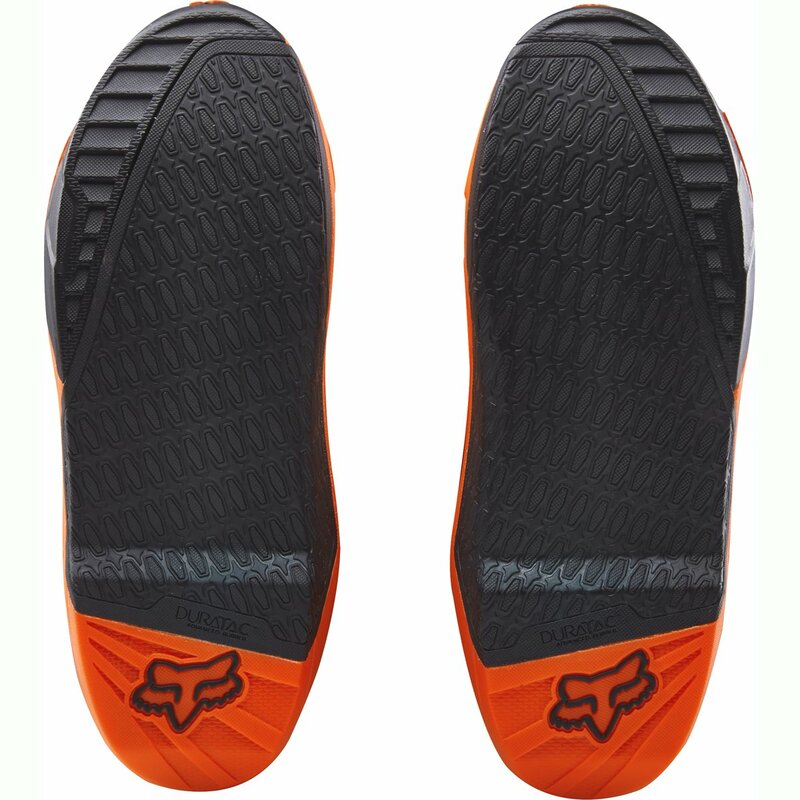 The Instinct boot provides instant comfort and enhance with zero break in required. Our patent pending Hinge Lockout stops motion before hyper extension. 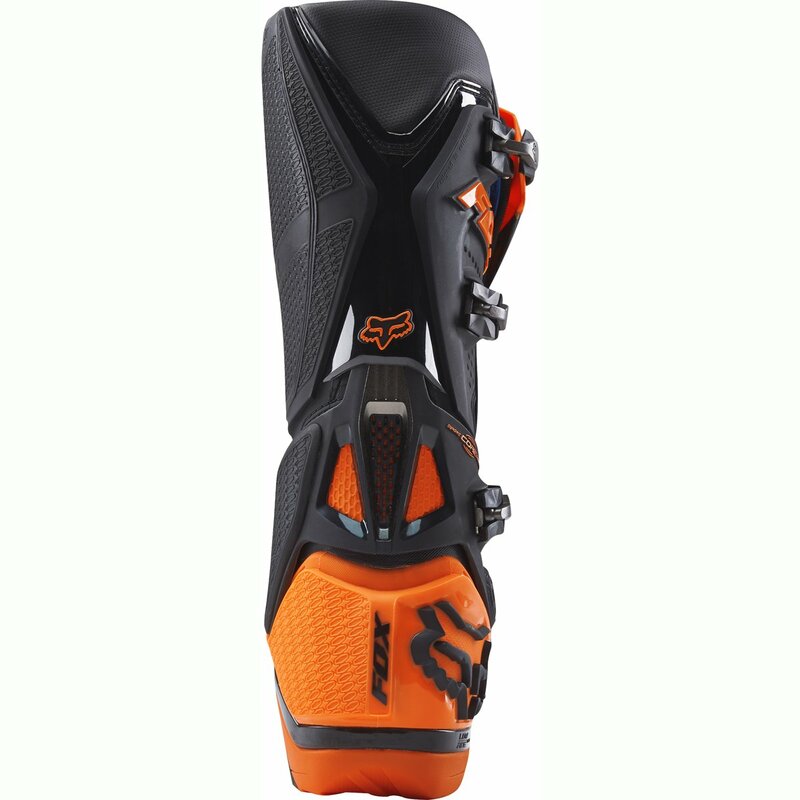 The effortless patent pending buckle system moves fluidly because the boot flexes. 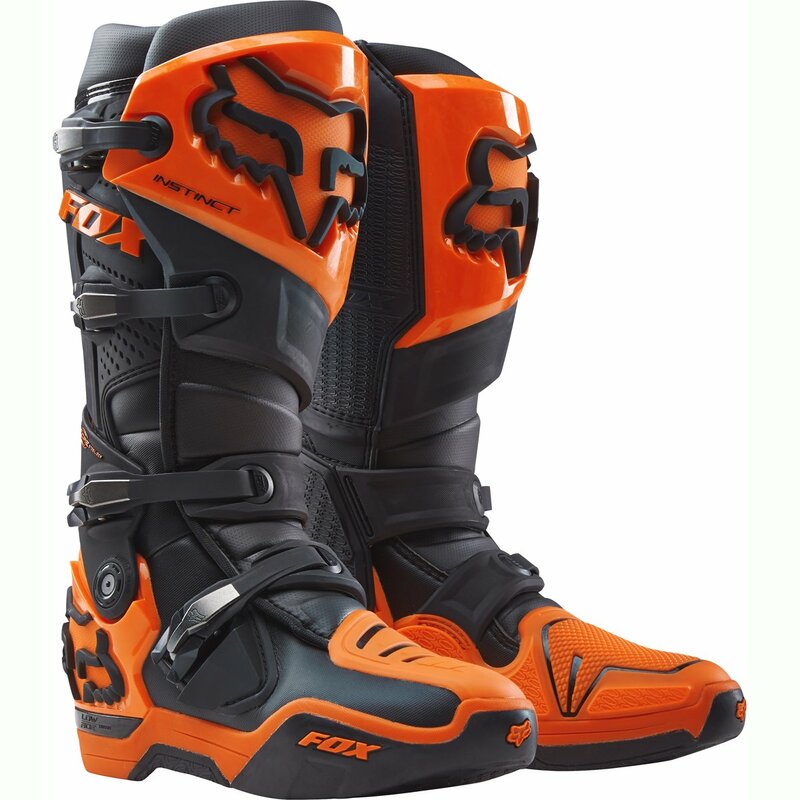 Foxs exclusive Duratac Sole and burn guard supply unequalled grip and sturdiness.